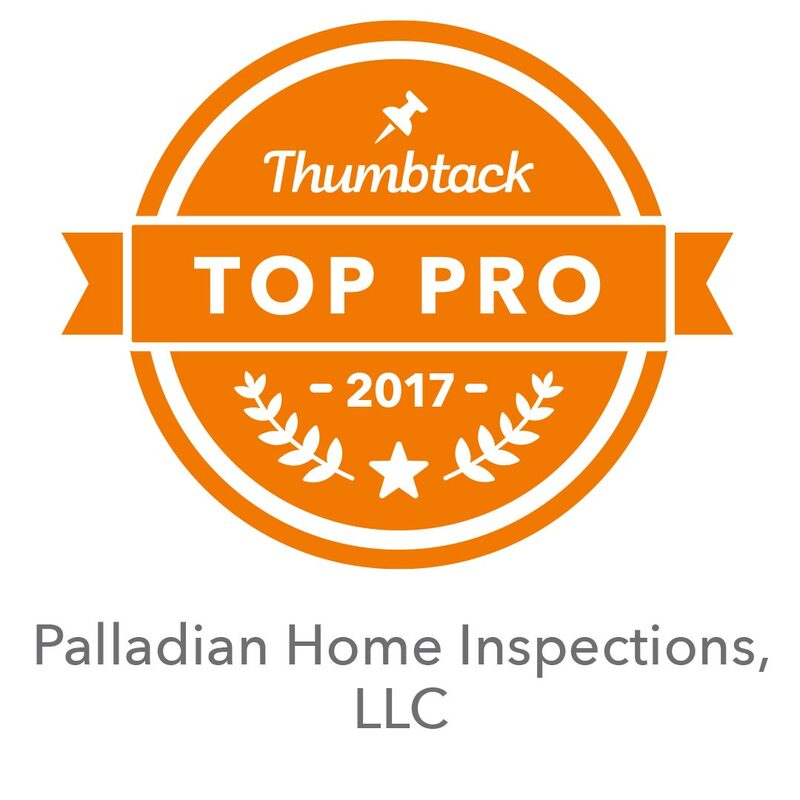 Welcome to Palladian Home Inspections, a full service quality Connecticut home inspection company. I offer Home Buyers “pre-purchase” inspections , Home Sellers ” pre-listing” inspections, and commercial building inspections. In addition to my standard home inspection, I also provide ancillary inspection services such as radon in air and water, water quality, mold testing / inspection and many more. A complete list can be found under the services tab. My goal as a Connecticut home inspector is to educate my clients about the home they are having me inspect. I take time to thoroughly inspect the house, after which I compose an offsite professionally written comprehensive narrative report, not simply a check off list. I feel this is one quality that sets me apart from other home inspectors. 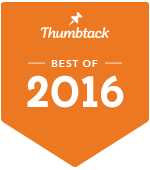 I encourage you to invest a little of your time to browse my site and see why helping my clients is my ultimate goal. “Inspect Before You Invest” is my motto for the educated consumer. Alan Daigle from Palladian Home Inspections is a showcased Southbury, CT home inspector on Inspectopia.com! 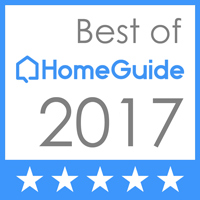 Proud to be a BBB accredited home inspection company.